Thank goodness it's chamomile! After a hectic weekend of Christmas shopping we need something to calm us down and help us rest, relax and recover!!! Just a reminder that today is the LAST CHANCE FOR CHRISTMAS DELIVERY… so if you still have a few last minute gifts to pick up now is a good time to do it. Here's our handy gift guide just in case you need some inspiration! 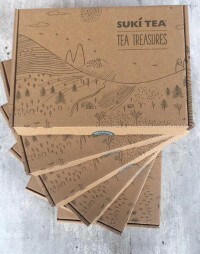 Fancy winning a 6 month tea subscription ? Head over to our Facebook page to enter! 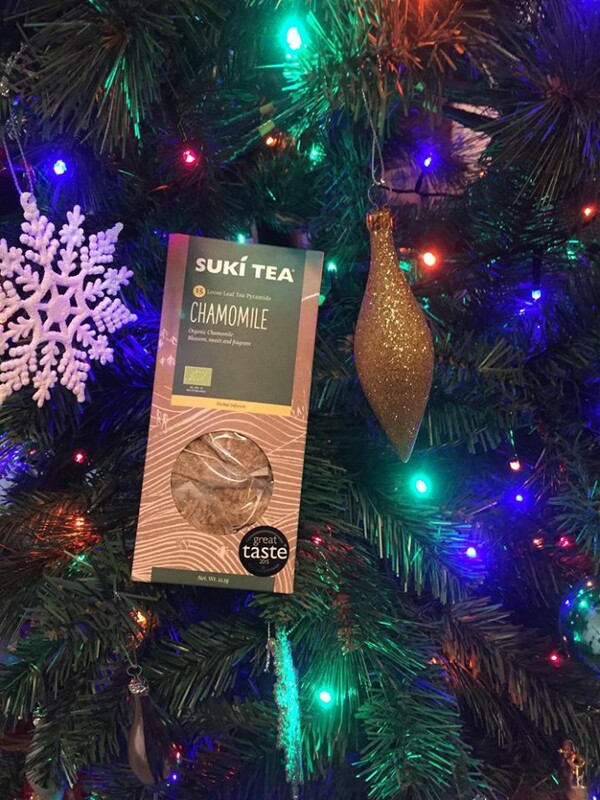 Our Subscription service is the perfect gift for any tea lover! Sign them up now and you will receive a welcome pack in time before the 25th December. You can give them this as a gift to let them know that their tea subscription is on it's way to them before the end of December.